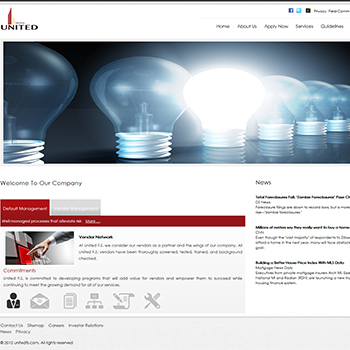 About : United Field Services is one of the most assorted and experienced providers of mortgage services. Our industry leading solutions support the entire spectrum portfolio life cycle, from REO Property Preservation, construction to short sale, to support on core servicing, notary and title abstraction. United F.S. is a true podium based services provider. About : Pronto & Carpet is one of the most trusted names in residential/commercial cleaning companies because we consistently deliver value through quality service and premium products that meet or exceed our customers’ expectations. 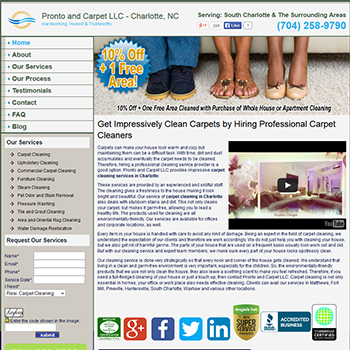 All of this accentuates why we are a top cleaning company and why Charlotte area loves us! 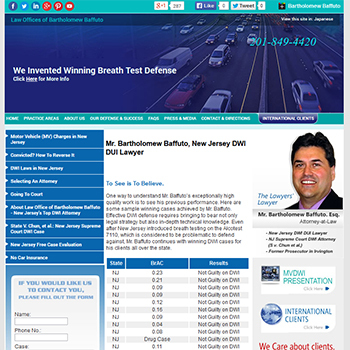 About : New Jersey DWI & Criminal Defense Attorney Bartholomew Baffuto, Esq. Practice focuses on defense of alleged DWI, Motor Vehicle Offenses, and Criminal Charges in the State of New Jersey. 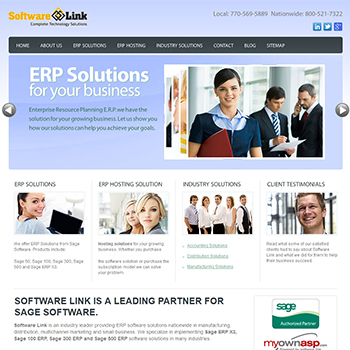 About : Software Link is an industry leader providing ERP software solutions nationwide in manufacturing, distribution, multichannel marketing and small business. We specialize in implementing Sage ERP X3, Sage 100 ERP, Sage 300 ERP and Sage 500 ERP software solutions in many industries. Software Link has a proven track record and the experience delivering quality software solutions and hosting for small business. About : myownasp.com is a leading provider of managed hosting solutions for so many of the applications that are essential to today's business. 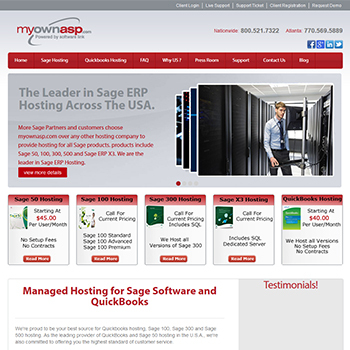 We have a proven track record of delivering the superior service and uptime that business owners have come to expect from one of the most innovative technology companies.myownasp.com is an Intuit and Sage Peachtree certified managed hosting company. 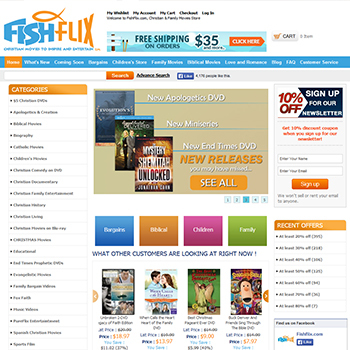 About : FishFlix.com, is an online store with a mission to bring you The Greatest Christian and Family-Friendly Films in the World at Great Prices. Whether you're looking for a faith based drama like Love Comes Softly, a classic epic like The Passion of The Christ, Apologetic materials like Lee Strobel's Case for a Creator or Christian children's films like the Veggie Tales series, we're able to meet all of your needs for Christian films.